Our Tulsa electrical contractors provide solutions for all types of properties; hospitals, nursing facilities, casinos, clubs, restaurants, shopping centers, and more. 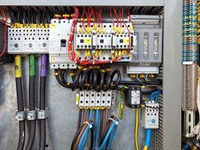 If a property has electrical service, we can help you. We are fully licensed and insured with an outstanding reputation for quality work, reasonable prices and a priority on safety. Let the professionals at Reavis Electrical Services optimize your energy and data consumption. 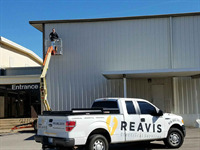 If you are putting up a new building and need an electrical contractor in the greater Tulsa area, Reavis Electrical Services is the company you are looking for. 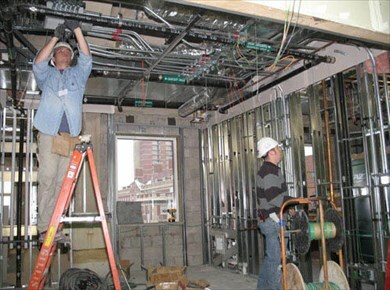 Our team of electricians have the knowledge and skill to design and build from the bottom up. We provide complete installation for power, phone systems, and data networks as well as any audio, video and security needs you may have. Call us for a competitive estimate. With new technology, comes greater power, literally. Commercial and Industrial buildings wiring needs are greater than ever. Increased business equals increased data. You need the backbone to support all that data with the speed necessary not to slow your business down. 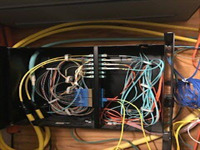 Reavis Electrical Services has the training and experience to make sure that you are operating at optimal service with a structured cabling system. We have the capabilities of installing remote power management, wireless networks, access points, DEMARC’s, and all forms of cabling. 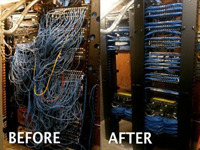 Call our Tulsa Electricians for professional design of your network. Security solutions are a necessity for industrial and commercial buildings to protect your investment. From security cameras, intrusion detection to access control, Reavis Electrical Services has the experience and skills to develop you a seamless integrated security solution. Business owners consider these dirty words. Production comes to a halt and no one likes that. However, to upgrade equipment it is sometimes necessary. Obsolete equipment and equipment that no longer functions need to be replaced to prevent even longer down time. Shutdowns and retrofits don’t have to be scary. When you work with our team of electrical contractors in Tulsa, you can rest easy knowing we have a plan in order to make everything go smoothly and get you operational as fast as possible. Tulsa Electricians know that there is no telling when disaster may strike. Lightning, strong winds, fire or power outages can keep you from being able to do business and therefore make money. 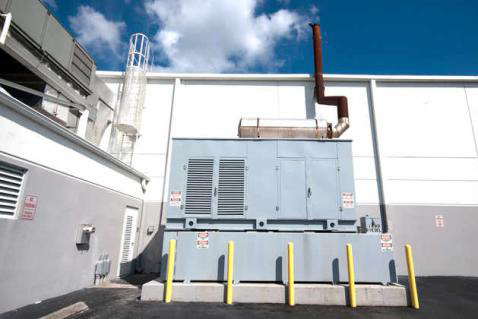 However, if you are prepared with a professionally installed backup generator from Reavis Electrical Services, even when disaster does strike, you can keep doing business. Don’t be left in the dark, get in touch with us today. If it is electrical, we do it.